Sun in Aries, Zodiac Sun Signs, What do the Sun Signs look like? ARIES - "I AM, THEREFORE, I AM." 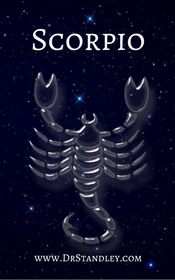 Everybody has Aries in their natal chart . . EVERYONE! 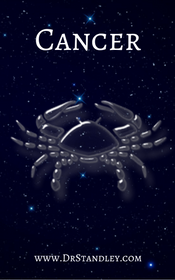 Even if your Sun Sign is not Aries, you still have Aries somewhere in your natal chart. Depending on where Aries lands in your chart, this would be the type of energy that would be in that house. 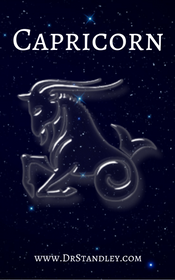 Notice that the glyph for Aries represents the horns of the charging ram. This is symbolic of their aggressive and fiery nature. 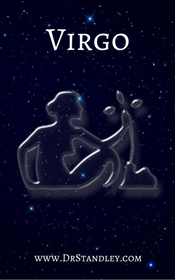 Aries sprung to Life as the first sign of the zodiac (the sprouting seed) bringing with it an explosion of energy. E.g. The charging Ram. Aries represents the beginning. They naturally rule the 1st house of personality and worldly outlook. The day that the Sun moves into Aries is the Vernal Equinox. The word 'equinox' means equal night, meaning the length of day and night is nearly equal in all parts of the world during the equinoxes. This is when the Sun is exactly above the equator. This March equinox is when the Northern Hemisphere starts to tilt toward the Sun, which means longer days of sunlight. In the Northern Hemisphere, the March equinox is called the vernal equinox, because it is the signal that it is the beginning of Spring. Vernal means 'fresh' or like Spring. So there you have it, this is the Vernal Equinox and the first day of Spring. 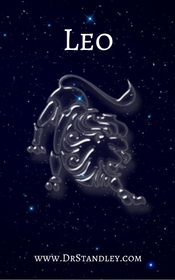 Aries is the sign that represents the start of creation who carries the motto, "I am therefore I am." 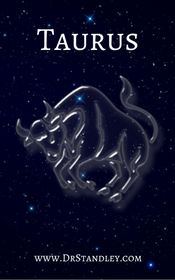 Aries bursts through the gate after a long winter nap and hits the ground running, fresh lively and full of energy. Aries natives are enterprising, active, ambitious, courageous, arduous, industrious, generous, pioneering, practical, constructive, leaders, creative, artsy and intelligent. Arie has a "me first" attitude because Aries was the first to arrive on the scene. Aries knows what it is like to be first and this usually comes off as selfish to others when it isn't their intention at all. First wins! The Aries motto of, "I am therefore I am" shows that it is all about the self and the identity. This is a VERY personal sign because it is about 'I am' so it takes things personally, often times way too personal. Somehow, someway, the conversation always comes back to me, myself and I. Depending on the planets in Aries in your Natal Chart will depend on how personal you take Love, your career, family issues, etc., because it will be all about you! 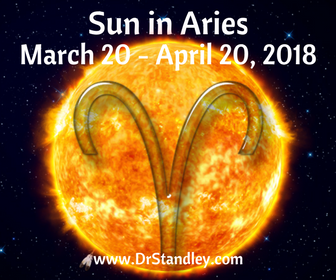 The Sun is exalted in Aries, which is the second strongest placement for the planet. An exaltation is looked as being a 'guest'. Have you ever heard anyone say, "Mi casa, su casa." In Spanish this means, "My house is your house." An exaltation is saying, "Welcome, take your shoes off and stay a while. I enjoy having you here." Translation = It's all about me and my happiness! Me, myself and I. The Sun is the planet of individuality, character and where the Sun is shining brilliantly for the world to see. 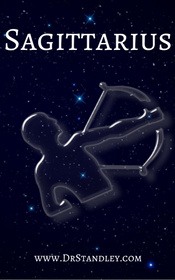 Aries wants its due attention, which is ME = I am! This Aries Sun has a strong idea and creativity outlet that needs to be channeled appropriately or it will act out inappropriately. This Aries Sun brings strong will, self-awareness and individual power. The Aries motto is, "I am therefore I am." Aries represents the self, personality, attitude, level of aggression and how you look at the world. 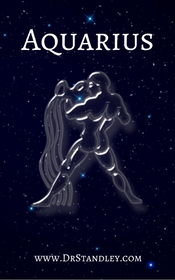 Aries can certainly be a very self-involved and a very self-absorbed sign that has to be first. 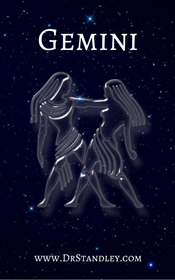 Aries will push women and children aside to be first. It is very competitive, pushy and aggressive. Me, me, me. Enough about me. What do you think of me? So folks, you must play delicately with this Aries Sun because the focus on 'me, myself and I' could prove to be too much. If this is channeled into creatively or self-improvement, something along those lines, that is different. But going on and on and on about yourself and your plights will just not work out for you. Aries is a warrior. Think self-improvement, self-empowerment and self-confidence. 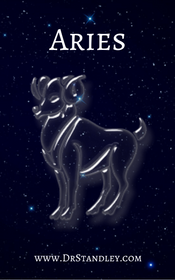 Channel your Aries energy productively because Aries likes to get ahead and make things happen and you don't have to push women and children out of the way to do it. 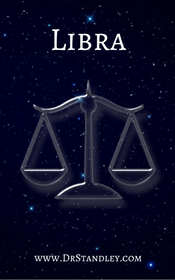 Check your personal natal chart to see which house Aries rules for a clearer picture on how Aries effects you. So for your 'self' . . . think self-improvement, self-empowerment, self-confidence, self-control, self-awareness, self-respect, self-actualization, self-determination, self-reliance and self-efficacy. 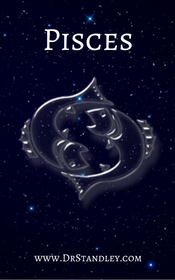 Click your Sun Sign below to read your Daily, Monthly, Yearly and Generational Horoscope.